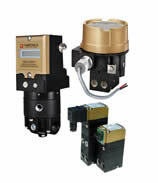 Fairchild Products manufactures precision regulators, F-R-Ls, pneumatic relays and boosters, current to pressure transducers, filters, and accessories. Many of Fairchild’s products were developed in response to specific applications requested by industry. 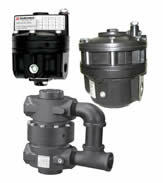 Mead O’Brien is an original distributor since their inception in 1964 as a pneumatics specialties company.